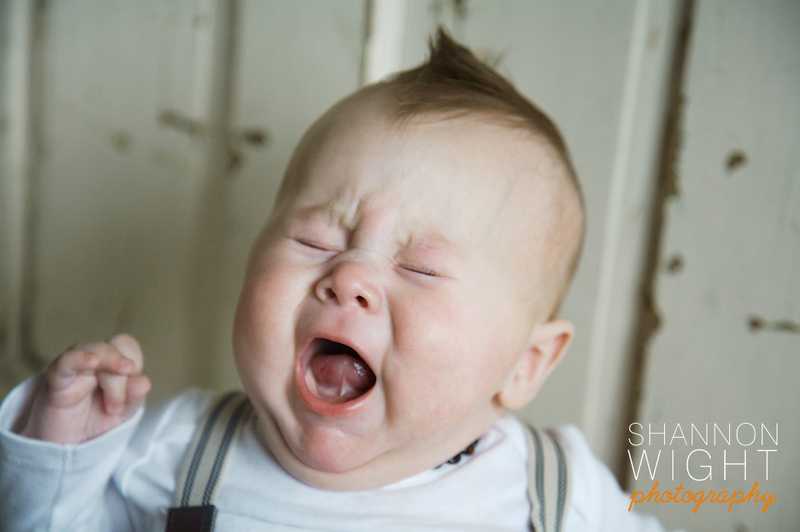 Is this how you feel when you think about planning your family photo session? The trial of scheduling a day that works for your whole family, as well as coordinating everyone's outfits and keeping everyone clean and happy might seem a little daunting - do you relate? I feel the stress of all the parents out there in almost every family session I've done and all I want to do is relieve a little of it for you! I've put together a few tips that I'm hoping will help do just the trick. 1. Don't leave scheduling a session until just before Christmas - it's usually too cold out for the kiddies to handle and there's not enough time to re-shoot if needed. Start as early as spring - there's so many pretty green and lush settings. Summer is warm and more weather dependable but the vegetation can be a little dry so head to the beach if that's your case! Fall is beautiful in many areas but don't wait too late - no later than the end of October. Time of day is also important - what time of the day is everyone happiest and not hungry? Don't book during meal time and bring lots of (clean) snacks. 2. Know that you can always re-shoot! I try to take some pressure of families with having the backup of a re-shoot. You can't help it if someone starts feeling sick or is just sad or plain difficult! Your kids moods largely depend on your mood! If you are stressed - they will be too! This is the biggie - the most important thing to remember! I have have heard so many times from frustrated parents - "this isn't how they normally act". I believe it! If you are calm and take the pressure off them (having a good reward helps too!) then they will most likely respond positively. If in the end, it's just not happening - plan to come back another day at no extra fee. 3. Don't get mad at your child in front of others. Don't make a big deal out of negative behavior, pull them aside and calmly talk to them. If that doesn't work, take a break from them and give them space - let your photographer direct them or have a chat with them. Often times I'll send the parents just out of ear shot and try to get them to smile etc. as a surprise for their parents. I try to make some kind of game out of it. Often they take directions for another adult easier then their parents - at least that's true for my child! 4. Choose a comfortable location. If you pick places that your children are familiar they will not only be more comfortable but less distracted as well. What child doesn't want to explore a new park! If you really want to choose a new place then visit it often before hand so it's not so new come photo time. Comfort goes a long way - if it's too cold and you don't want photos of them in their coats, then they are going to wiggle. Bring little hand warmers they can keep in their pocket! Have them wear clothing that not only suites their surroundings but fit well and are comfortable. I hope these ideas will help build your family session confidence and will prepare you for your next family shoot!